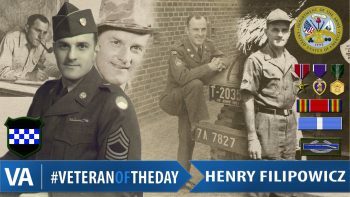 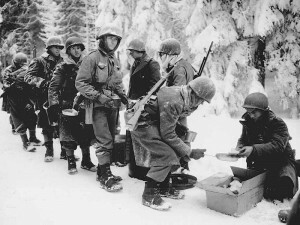 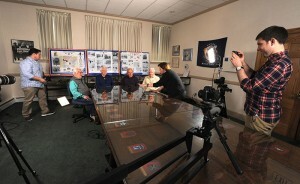 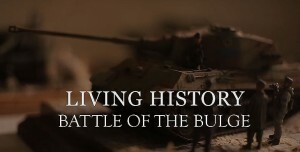 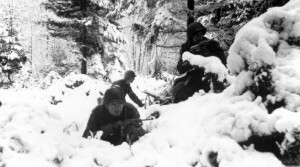 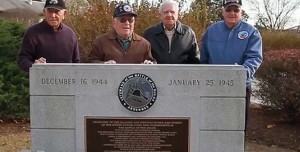 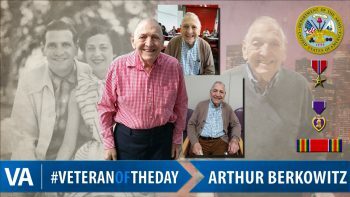 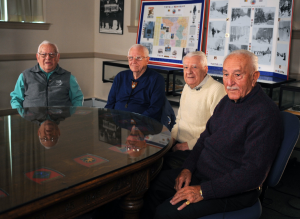 During World War II, Arthur was drafted as an infantryman and fought during the Battle of the Bulge. 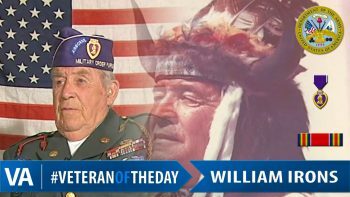 Army Veteran William D. Irons served from 1943 to 1945 during World War II. 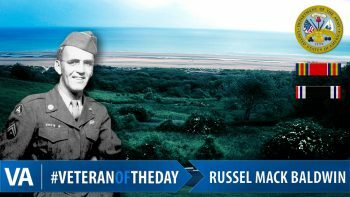 Army Veteran Russell Mack Baldwin served in War World II and fought in both the Battle of the Bulge and D-Day.